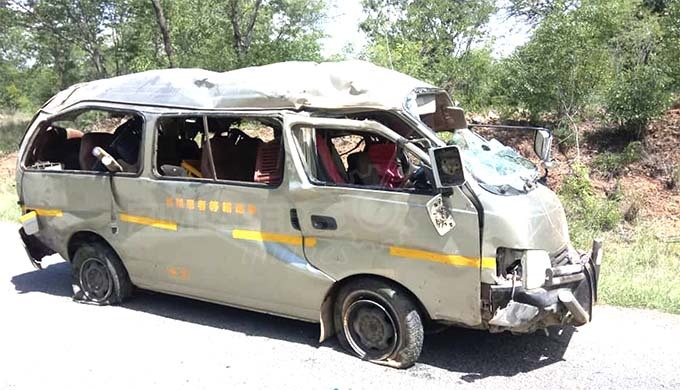 The kombi was heading to Kwekwe. 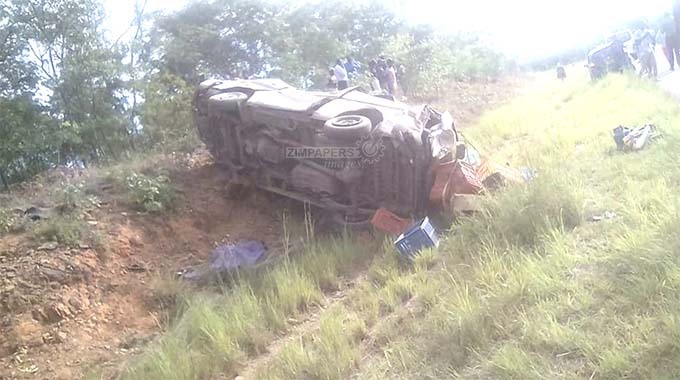 Police in Kwekwe confirmed the accident which occurred around 9am near Tiger Reef Bridge just outside Kwekwe along the Kwekwe-Gokwe road. 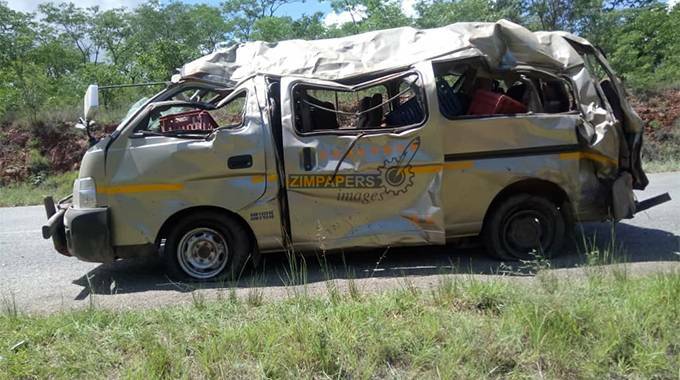 When the Herald News crew arrived at the scene the wreckage of the kombi was still at the scene while the injured including the driver had been taken to hospital.